Constant Spring and Mountain View, who have occupied the cellar position in the Magnum KSAFA Super League, scored big last weekend to secure their first win in this season’s competition. 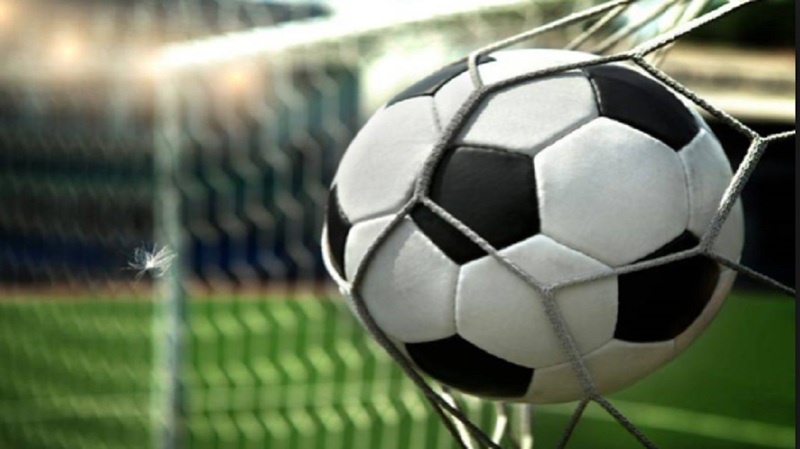 Battered and bruised in all four matches since promotion, Constant Spring scored a 2-0 win over Maxfield Park on Saturday night at the Constant Spring Complex. Ryan Palmer scored at the fourth minute and Javier Wilmot made the points safe at the 84th to secure all three points for Constant Spring, to put them above Maxfield Park, who now sit bottom of Zone A with two points. Group leaders Barbican stayed unbeaten, wrapping up their fourth victory with a Maurice Wilson 86th minute goal, that gave them a 1-0 win over Real Mona. Having lost their second match on the trot, Real Mona remained fourth on seven points, the same as Meadforest, which also lost for the second time this season. That loss came at the hands of Molynes United, which won the feature of Sunday’s doubleheader by a 1-0 margin, the win secured by Ryan Brown’s 86th-minute goal. As a result, Molynes lie second on 10 points in Zone A. In Zone B, Mountain View notched their first win of the season, a 1-0 margin over Rockfort in the opening game of Friday night’s opening fixture. Prior to the game, Mountain View had lost three of their four matches. However, Antonio Russell scored at the 19th minute to hand Jahmiah Pettigrew’s team a 1-0 win that lifted them to four points, three more than bottom-place Santos. Santos had a chance to revive their position in Sunday’s opening game but went down 2-1 against Zone B leaders, Brown’s Town, which advanced to 13 points. They got goals from Dillon McEnnis (6th) and Chawiries Calder (23rd), while Jeffrey Grant scored for the Carlton Dennis-coached Santos, in the 36th minute. Meanwhile, in Magnum KSAFA Major League weekend action, goals from Malik Morris (41st, 68th) and O’Neil Morrison (39th) enabled Shortwood United to win 3-2 over Pembroke Hall FC, for whom Loy McDermott (19th) and Hanif Shand (90th) scored; Seaview Gardens FC, with a goal from Zenard Street, defeated Olympic Gardens 1-0; and Cooreville Gardens edged neighbours Duhaney Park FC 2-1, in Saturday’s Zone A matches. Police National, who were idle last weekend, lead Zone A with 12 points, followed by Shortwood United (10), Olympic Gardens (10), Seaview Gardens (9), Cooreville Gardens (7), Pembroke Hall (3) and Duhaney Park (1). In Zone B games that were played on Sunday, August Town and Greenwich Town drew goalless, Bull Bay, with a Gerome Coburn goal, beat New Kingston FC 1-0, and Liguanea United, with a double from former Premier League goal-getter Mitchily Waul, who is the player/coach, hammered Allman/Woodford 4-0. Saqlain Waul and Alvarex Cooper also scored for Liguanea. Liguanea lead Zone B with 12 points, followed by Greenwich Town (11), Bull Bay (10), New Kingston (7), August Town (7), Allman/Woodford (4) and Swallowfield (0).